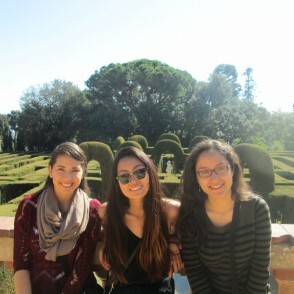 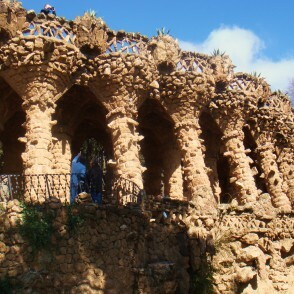 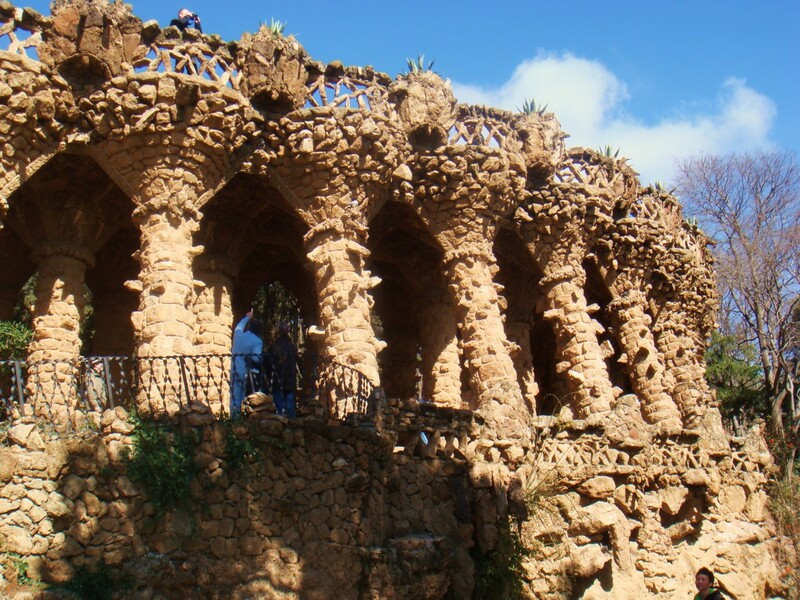 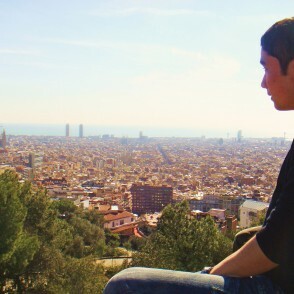 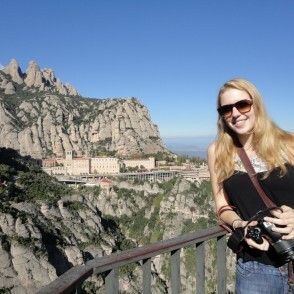 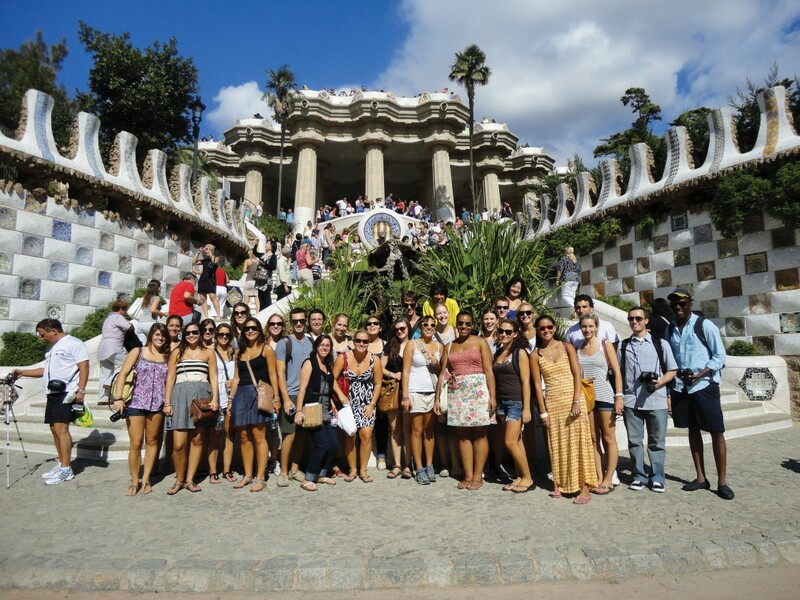 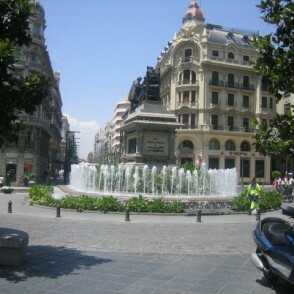 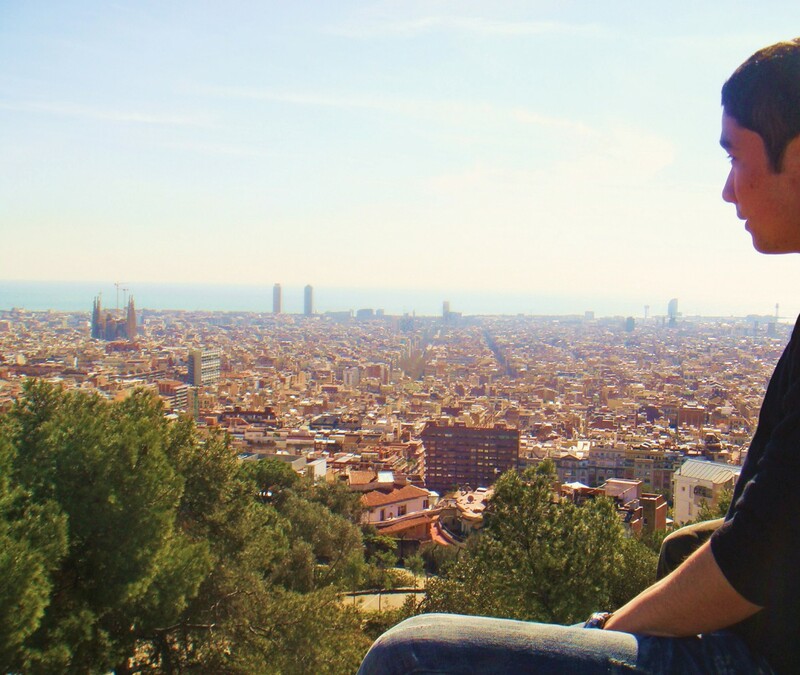 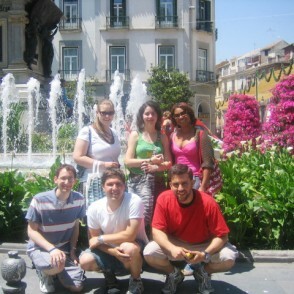 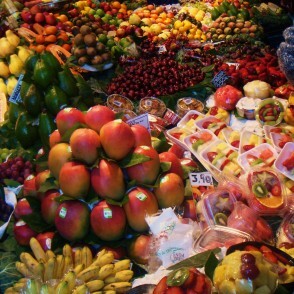 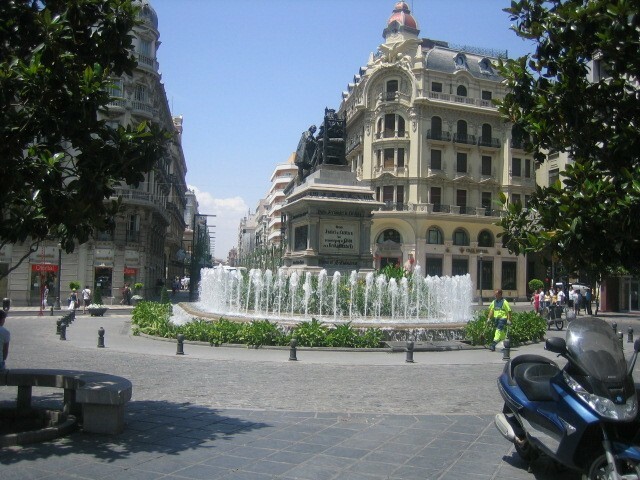 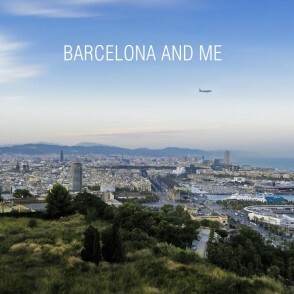 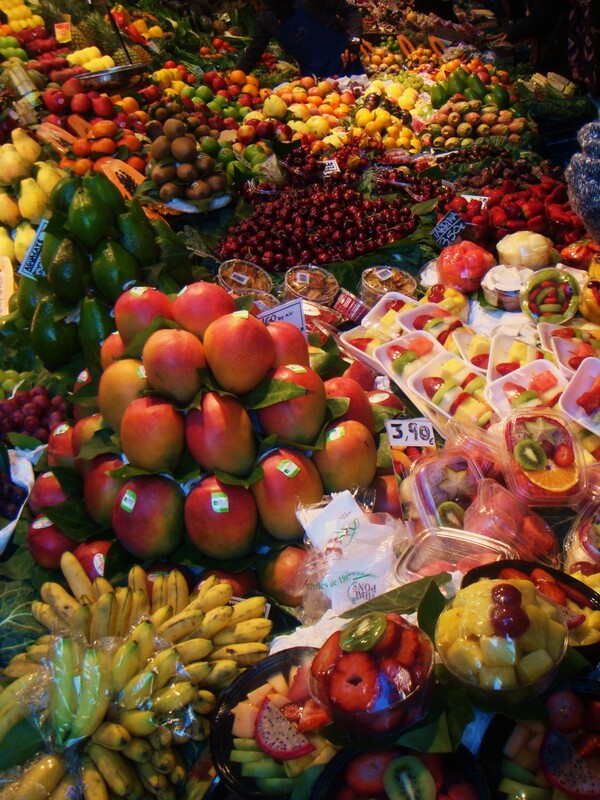 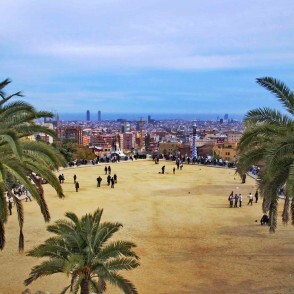 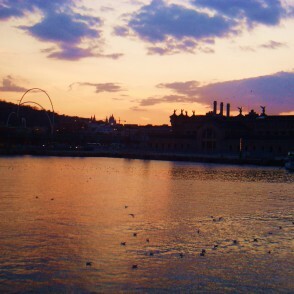 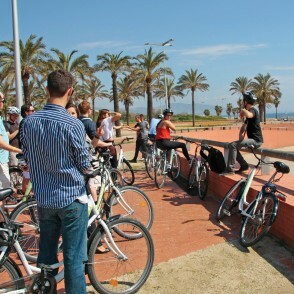 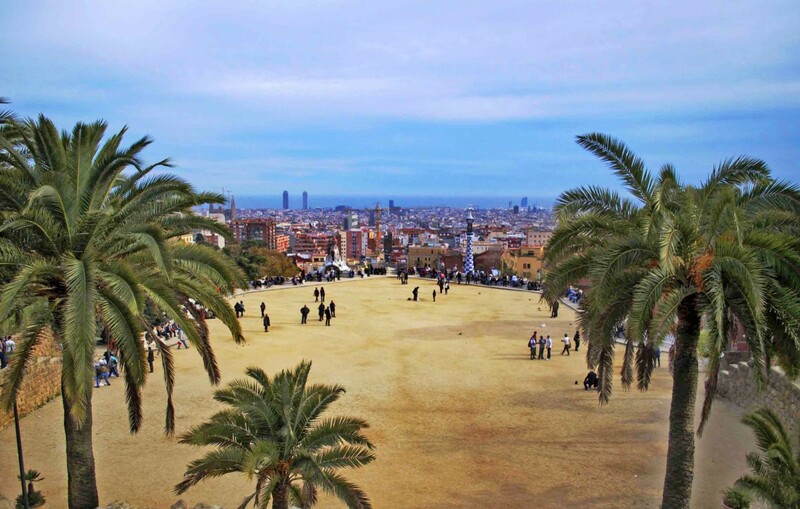 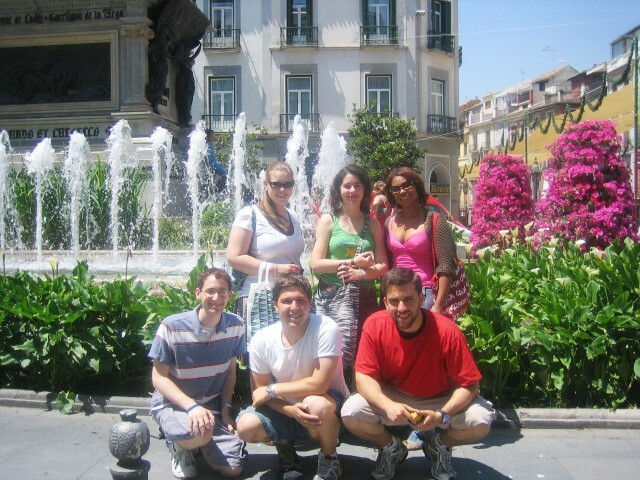 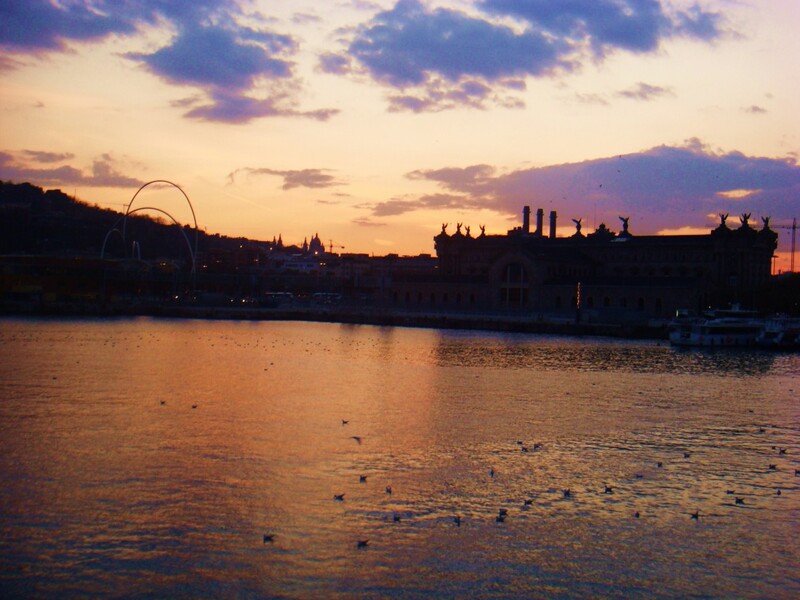 The international environment of Barcelona in summertime is perfect for cross-cultural learning and exploration. 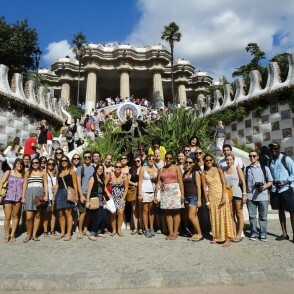 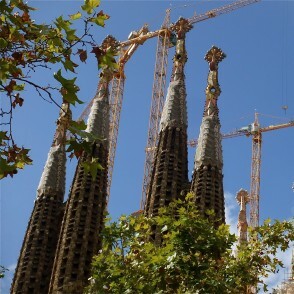 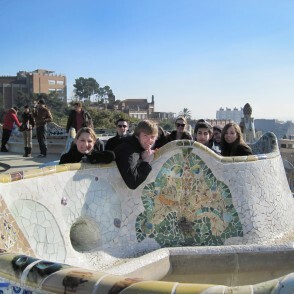 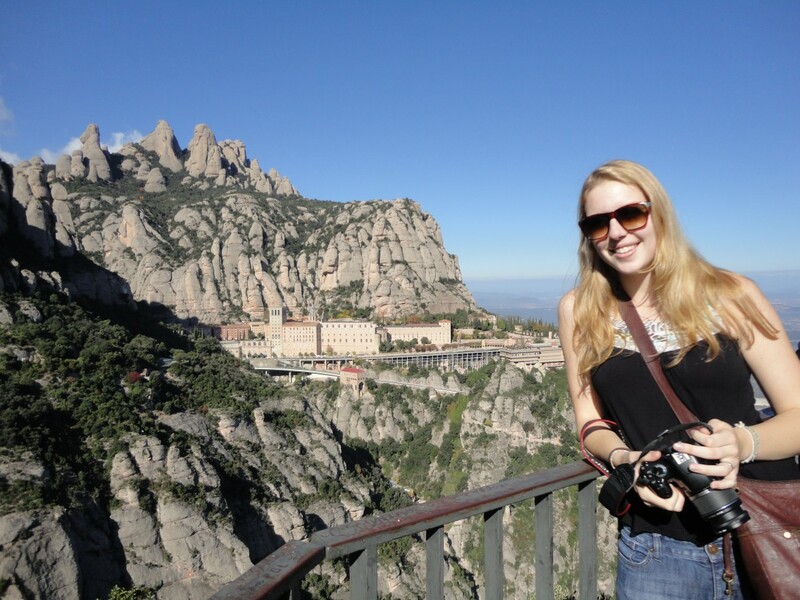 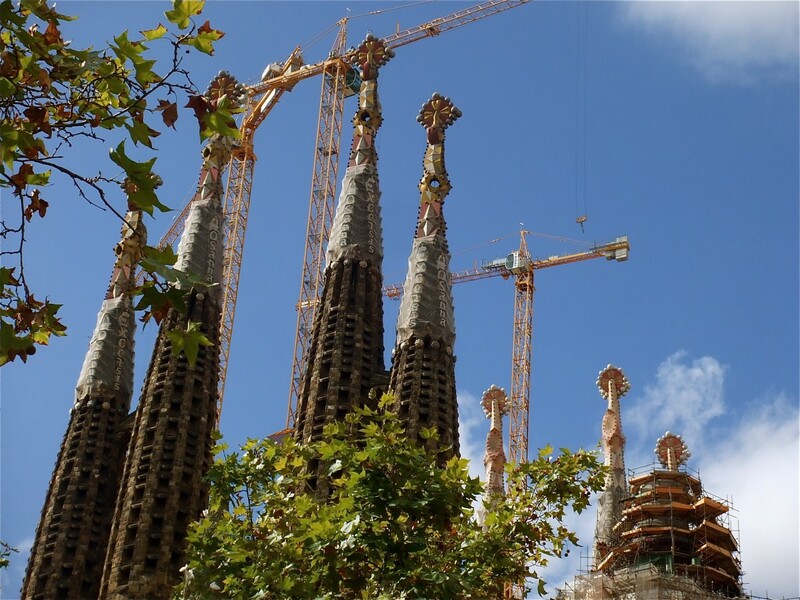 Our partner institution, Universitat Pompeu Fabra (UPF) offers a summer school packed with exciting courses for those interested in the arts, society and the audiovisual industry, with a focus on Barcelona, Catalonia, Spain and Europe. 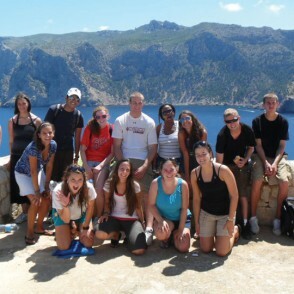 This flexible, innovative program brings local and international students together, learning through English or Spanish. 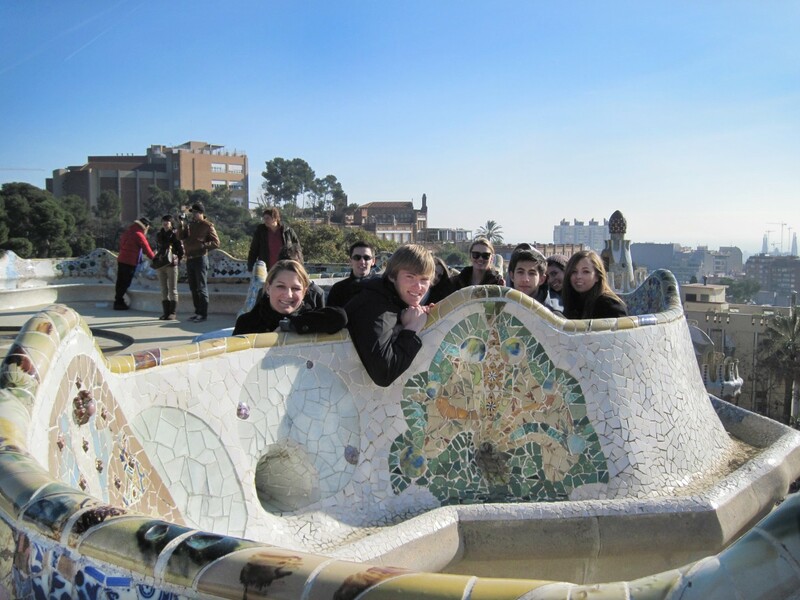 Choose subject-specific courses from a wide range and/or language options. 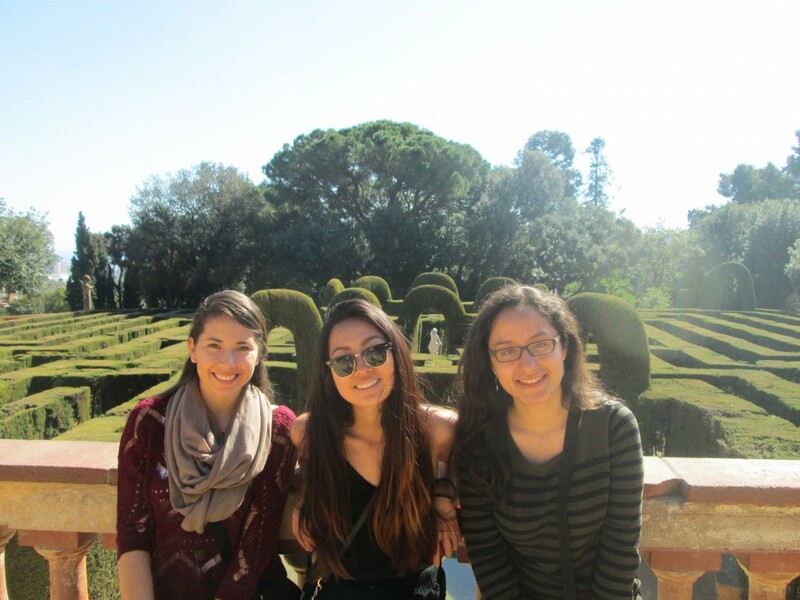 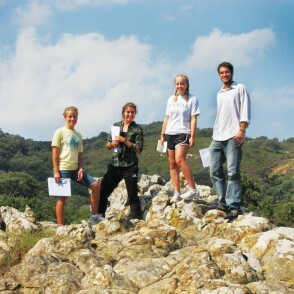 Learn inside and outside the classroom through the many events and excursions organized by Arcadia. 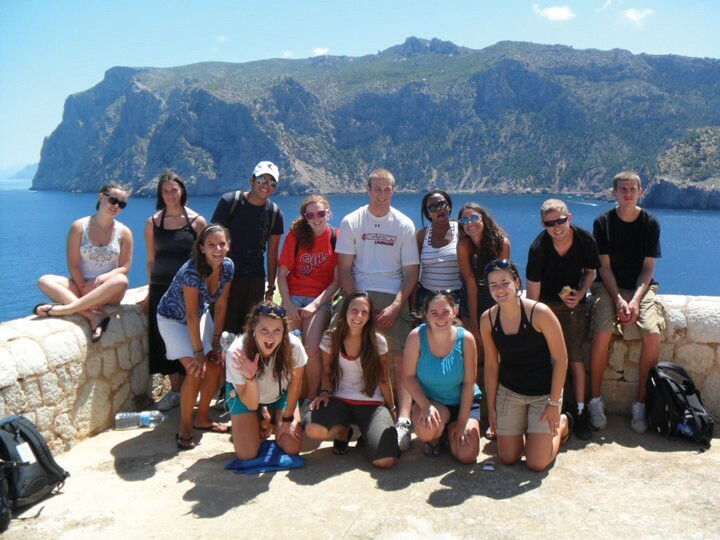 There is no minimum Spanish language requirement but you may enroll in a Spanish language course at your level, or a content course taught in Spanish with sufficient language background. 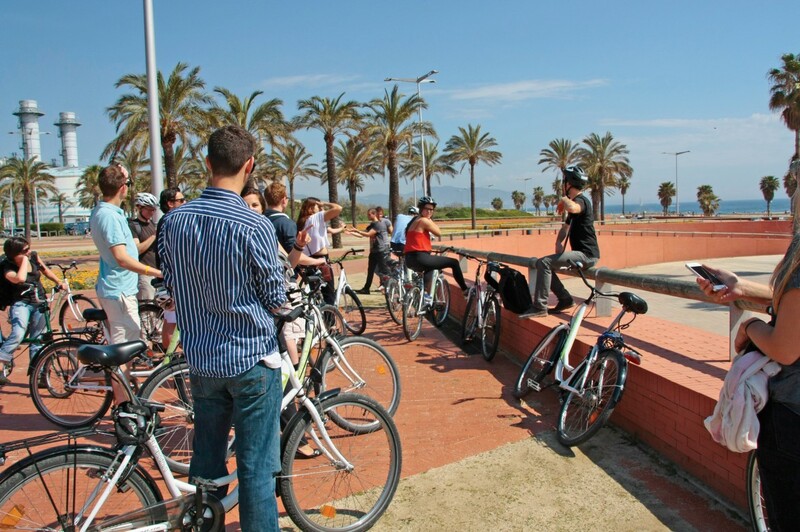 Conveniently located near to the Arcadia Barcelona Center, UPF is a young and vibrant university located in the heart of the city.